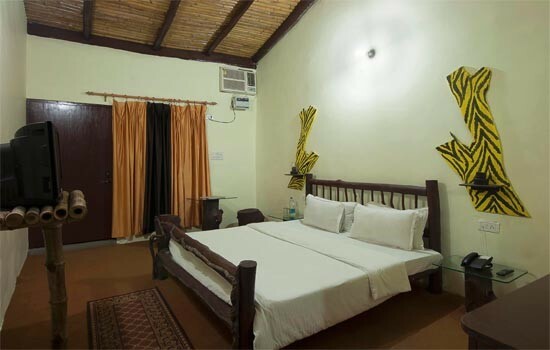 Delight in the wild spirit of the jungle themed resort with 2 nights and 3 days Package of Corbett Jungle Club Resort. 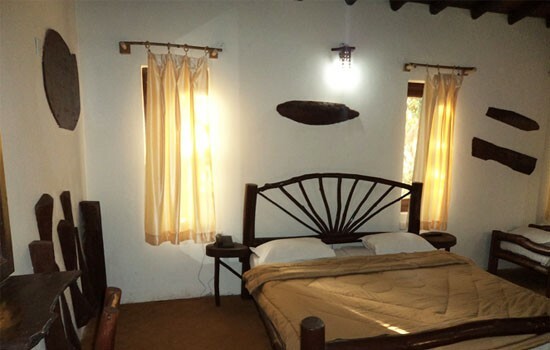 Enjoy the stay in charming cottages and pebbled paths of the resort that offers an ideal retreat away from the city life. 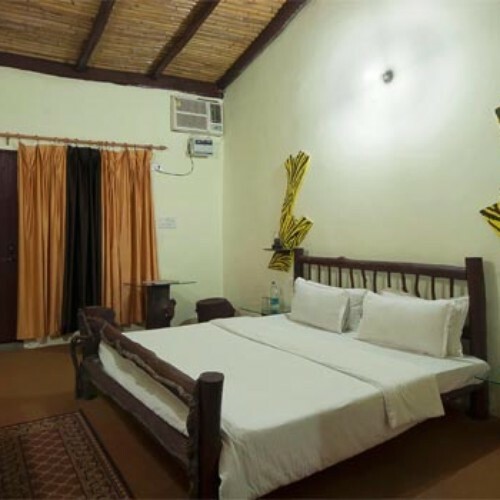 Corbett Jungle Club Resort is situated at Village Bailparaw in Ramnagar and with the Himalayan foothills and Shivalik Ranges in the backdrop, this resort promises an ideal holiday experience to its patrons. 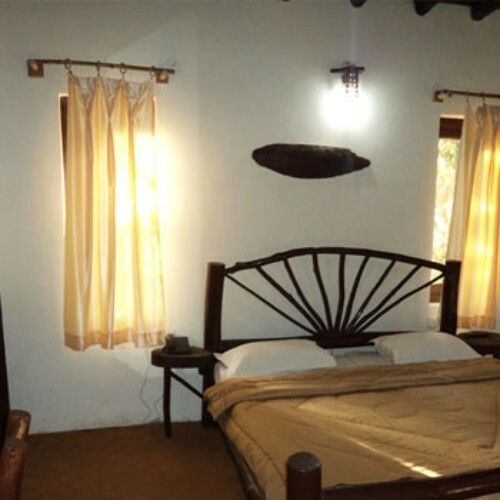 The area of the resort is enveloped by dense forest area and lush green trees all around. It also houses a Multi Cuisine restaurant that serves Indian, Chinese, Continental cuisines and the best of the traditional Indian Tandoori delicacies including the special kebabs. Free use of and In-House Rides of Sea Saw, Swing at Resort. Complimentary all Adventures Activities in Resort like: Burma Bridge, Monkey Fly, Tree Climbing, Steeple Stones, Machhan etc.